Manchester-based lighting and wiring accessories manufacturer, One Electrical, has launched an innovative new LED lighting solution and set ambitious growth plans for the next 12 to 18 months. Established in 2000, One Electrical manufactures and distributes its own branded electrical wiring accessories, lighting and energy efficient LED lighting products from its headquarters in Manchester. With support from the Business Growth Hub, the company is pursuing new product innovations to improve LED technologies in existing markets, as well as bring the technology to previously untapped markets. 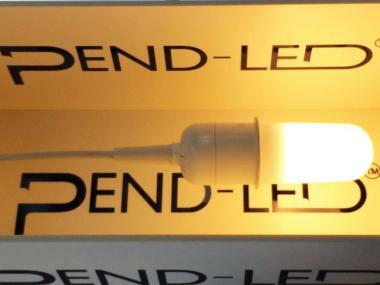 The company’s latest innovation, PEND-LED, is a highly-efficient and unique enclosed LED pendant light for the domestic sector. The patent-pending product is the world’s only integrated LED pendant.